LinkedIn is a powerful B2B marketing tool, if used properly. Advertising on LinkedIn needs to be properly handled and managed, as Matt LaMontagne explains. 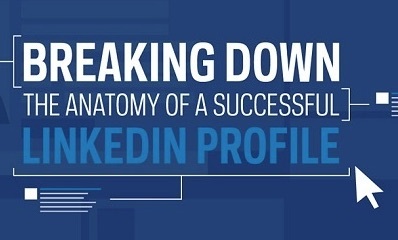 A look into the anatomy of a successful LinkedIn profile. What steps to take to create that perfect profiel? 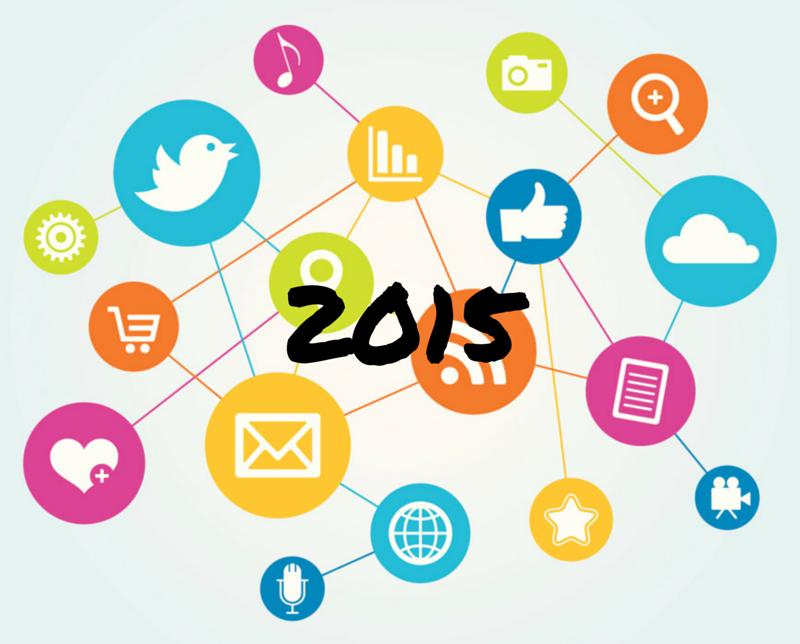 2015 is barely two months old and already the major social media platforms are making all kinds updates. Laura Crimmons lists what’s been changed so far. 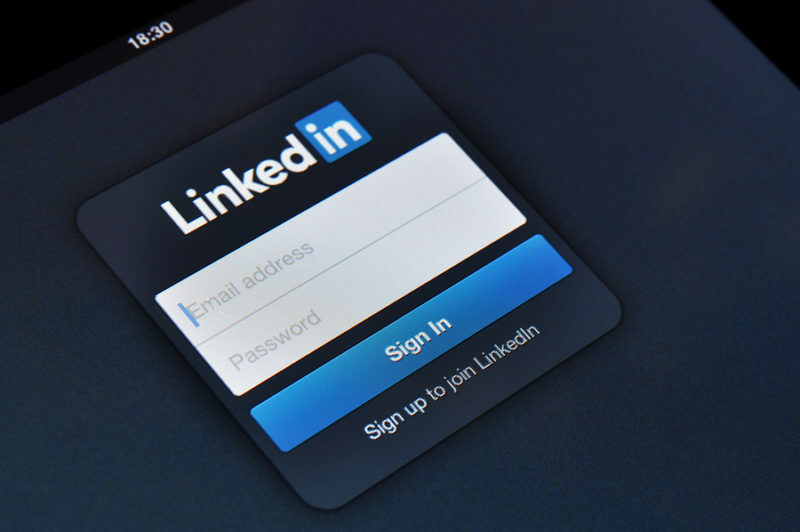 LinkedIn is a popular but often misunderstood B2B social network. In this post Stephanie Frasco gives her expert tips on getting the most out of LinkedIn. New research shows Google+ lags behind Facebook, Twitter, Pinterest, and LinkedIn in terms of social sharing, accounting for only 2% of content shares. 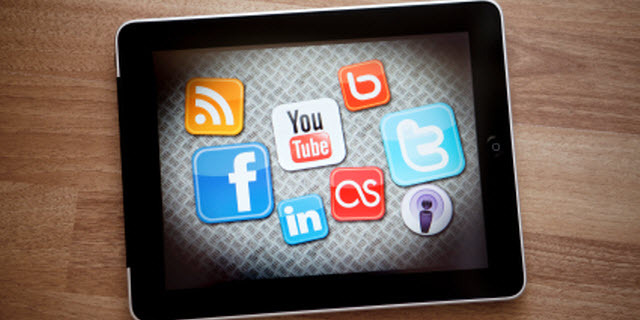 Nordic survey confirms: Social search? Thanks, but no thanks!